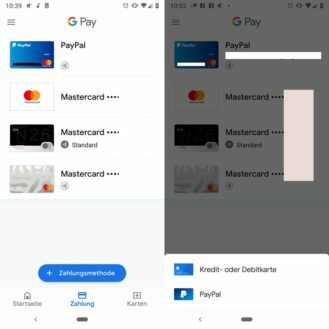 As reported by Caschys Blog (auf Deutsch), some users are seeing a new option to add PayPal to their Google Pay accounts. 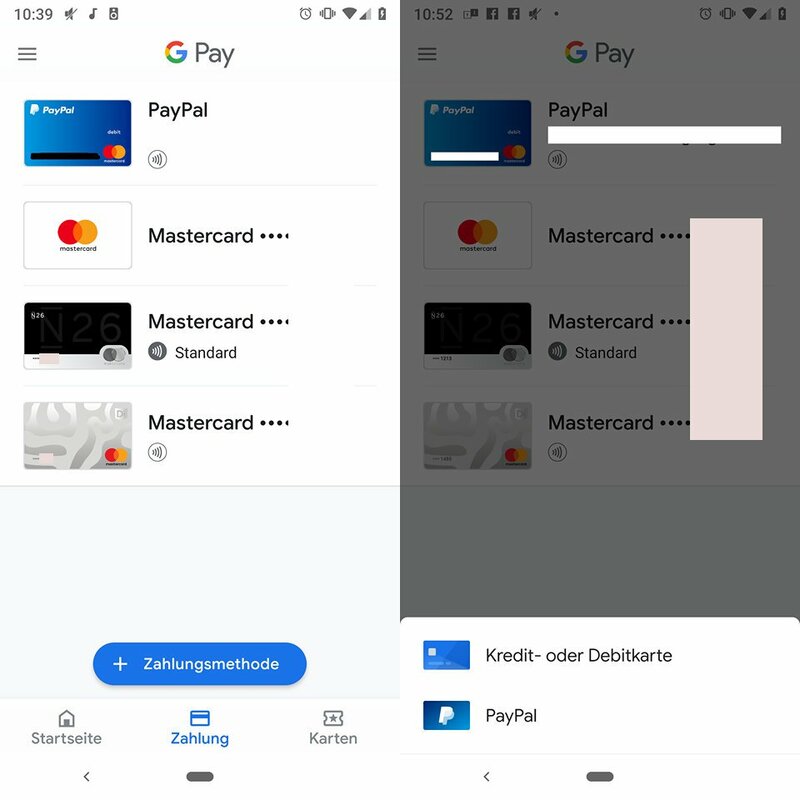 It's seemingly a slow rollout, as many aren't seeing it yet, but it's coming — confirmed by a page on the German Google Pay site, a Google support page, and a PayPal Help Center post. Unfortunately, it only works if you link your bank account to PayPal — you can't just use a debit/credit card. As pointed out by members of this Reddit thread, the integration will be particularly useful for customers of banks such as Sparkasse that don't yet support Google Pay but can be used with PayPal, acting as a workaround allowing them to use their main accounts for mobile payments. With any luck, it'll come to other countries in the near future too. Viel Spaß!